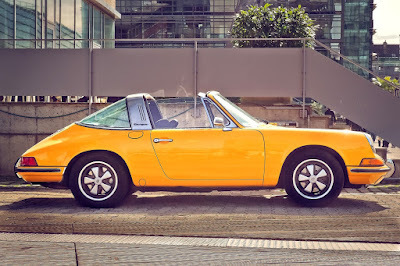 If you’re lucky enough to own a convertible car, then you will know how fantastic it is having the wind in your hair and the sun on your back as you hit the open road. 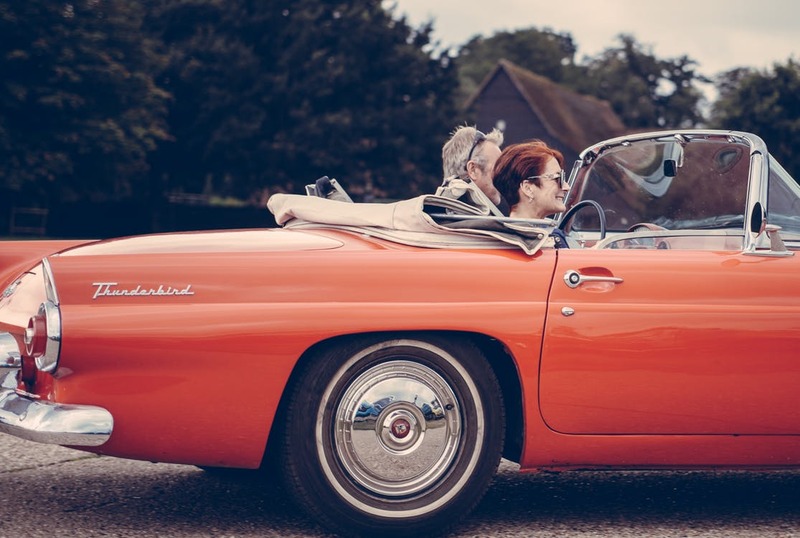 Here in the UK, we’re lucky enough to have some fantastic scenic drives on our doorstep, through mountain crescents, rolling fields and long stretches of road, allowing you to really open up your vehicle and make the most of your road-trip. The car experts at Design 911 have listed their 5 top scenic drives in the UK that will make you want to pack up and drive off into the distance. This 30-mile stretch in the Lake District National Park is one of the most breathtakingly beautiful drives that England offers. 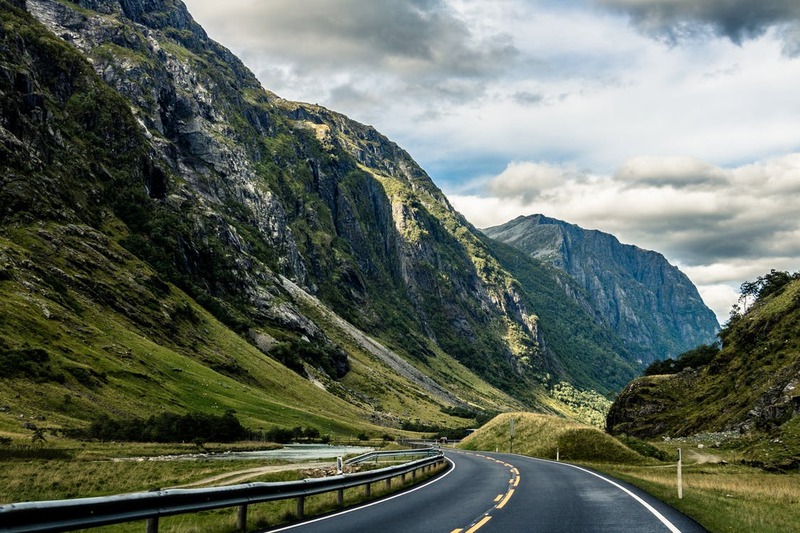 This slightly more winding drive gives off some fantastic views along the way, including views of Lakeland fells and Lake Windermere and Lake Thirlmere. Why not stop off at the Lakes and get a real Cumbrian experience by staying over in a cosy B&B and visiting Lake Windermere for a long meandering ramble in the day. The coastline of Northumberland was given the title of Area of Outstanding Natural Beauty in 1958 and it’s easy to see why. The Northumberland Coastal route takes you along some stunning areas including many eclectic towns and villages. From Seaton Delaval you can head north and visit Alnwick and then follow the 35 mile coastal drive route from Alnmouth to Lindisfarne. This route is the perfect drive in September, when the tourist crowds are dwindling and the late summer sun is still shining. It’s no secret that Cornwall offers some jaw-dropping coastal views and cliffs, which many roads are very close to, offering a ‘hairs standing up on the back of your neck’ moment. One of the more enjoyed routes is the drive from the famous Land’s End to the superbly quintessential English beach town of St Ives. The road wanders up and down dales, and into dramatic countryside scattered with ancient stone walls and farmhouses which really give off that rugged Cornish feel, enough to make you feel like you’re on the set of Poldark. 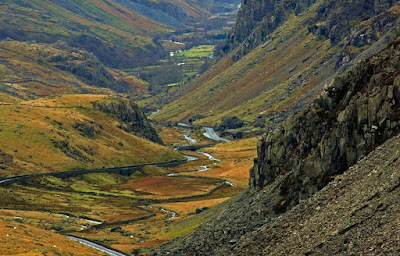 Snowdonia is one of the most diverse and beautiful areas of the UK, so it’s no surprise that it has made the top 5 drives. One of the country’s most scenic drives is the run along the A498 from Beddgelert, past two lakes, Llyn Dinas and Llyn Gwynant, and up the Nanat Gwynant Pass and into Snowdonia, finishing at the fantastic Swallow Falls at Betws-Y-Coed. Why not stay in Betws-Y-Coed village for a few nights to experience the real Wales and enjoy some fantastic walks up mount Snowdon. 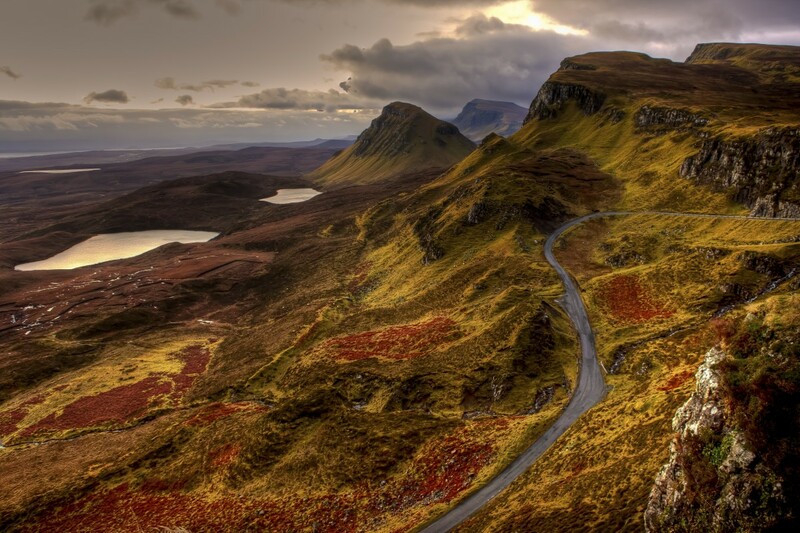 Scotland offers some truly stunning natural beauty and rugged terrain, and those who have been lucky enough to visit beforehand will know how great it is to drive around. One of the more enjoyable routes is the impressive two-day drive starting at Inverness which takes in the dramatic coast alongside Lossiemouth before heading inland past some wonderful castles, as well as heading into the Cairngorms National Park which can be enjoyed on foot if you fancy taking a break from the drive.